If you have a number of delegates with a shared training or development need, Redwing Solutions will design a workshop specifically to meet your requirements. We also run small group size workshops from our venue in Redditch, Worcestershire, conveniently located for the M42. We have 15 one day workshops and our flagship 3 day course HR for Office Managers. 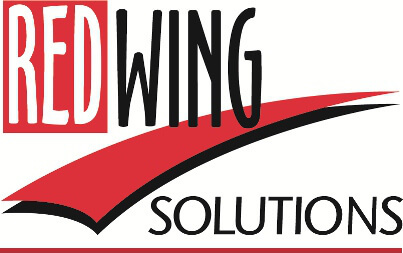 To request a copy of our Course Directory for 2019 please email bookings@redwing-solutions.co.uk and one will be put in the post for you. We receive some lovely comments from our delegates…. “I found the course very interesting, and delivered in a very informal, friendly style which was very suitable for a small group.” – delegate of the Managing People course. “The course gave me the foundations to think more about my approach to difficult situations.” – a delegate of the Assertiveness course. 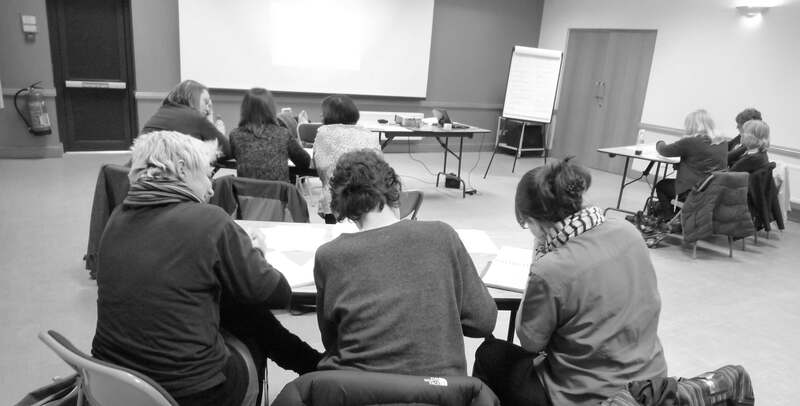 “What I wanted out of the course I truly feel I got out of it, so I am glad that it has happened I think it will make me a better team leader now and the foreseeable future.” a delegate from Leading the Team course. “Trainer very well presented, made the course enjoyable and interesting.” – a delegate from Leading the Team course.